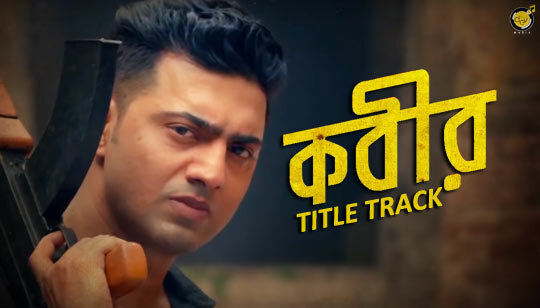 Kabir Title Track Lyrics In bengali Written by Amit Chatterjee. Starring: Dev And Rukmini Maitra. Sung by Nikhita Gandhi, Arijit Dev & Ishan Mitra. New About Kabir Title Song Lyrics: Mixing and Mastering by Amit Chatterjee. This Movie Directed by Aniket Chattopadhyay. Presented by Gurupada Adhikari and Dev Adhikari.